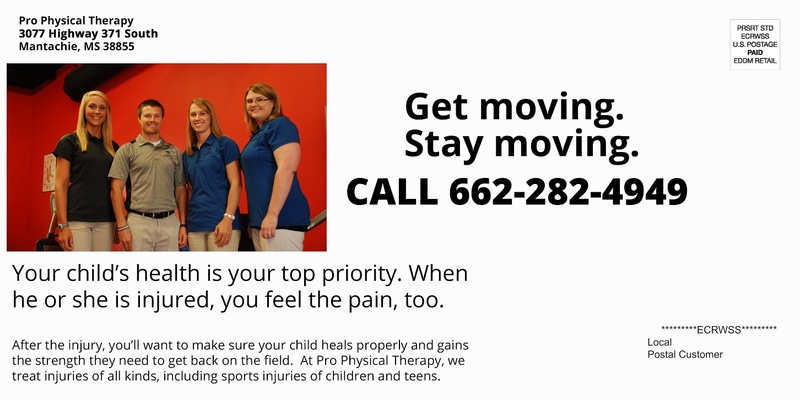 Our client wanted to get information about their physical therapy services out to parents of student athletes. We chose specific school districts and routes that served homes in those districts. Each quarter residents will receive a card focused on that season’s sports. 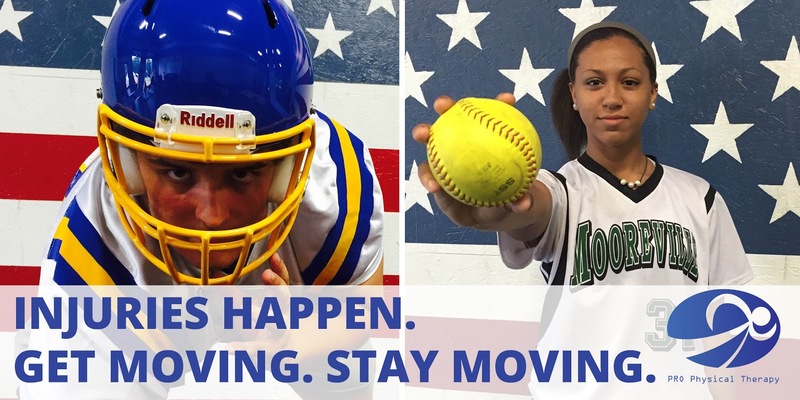 Photos of student athlete patients were used in the place of stock photos. We assisted the clinic in having HIPPA release forms signed, in designing the mail out, choosing the routes and working with the printing company to have them printed and mailed. To reach a wider target audience, we mailed this project using the Post Office’s Every Door Direct Mail (EDDM) program.